Ride Log helps you keep track of your mountain biking rides throughout the year. 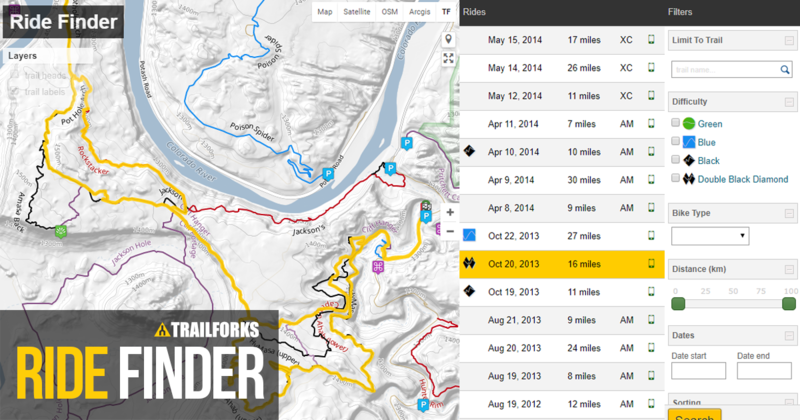 Track how many days you ride each year, which trails and more. Optionally add gps tracks to your ride for identification of which trails you rode & compare your time with others. This also provides valuable trail usage data for local associations. Strava integration allows you to sync your ride with Strava, which provides more fitness related statistics. Connect your Strava with Trailforks to import your rides. We generate trail usage statistics for regions based on users ridelogs. 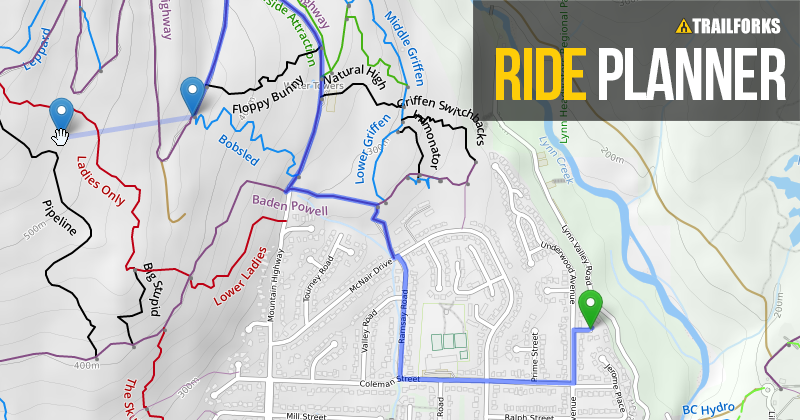 Explore popular routes and anonymized ridelogs to find ways to ride a region. Use our fast & simple drag & drop tool to create your own rides. Save them to sync to the mobile app and follow on the trail. 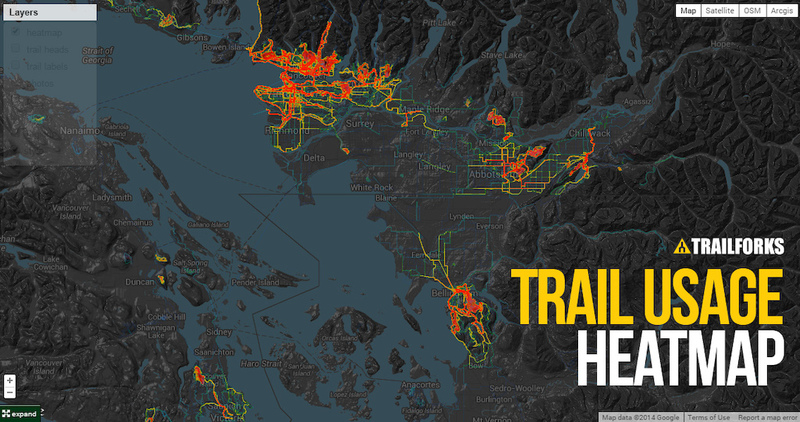 We've processed all that ridelog data to create a trail heatmap, showing the most popular areas people are riding.